It’s not surprising, that breastfeeding has many health benefits both for mom and the baby. Breast milk contains all the nutrients for your baby and it fully covers his needs up to six months of age (which means, no additional food and water are required). It also means that producing breast milk is hard work for your body. 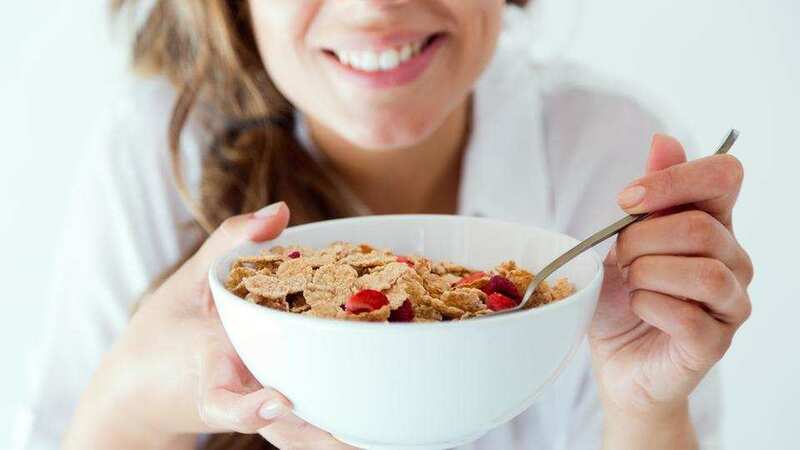 If you don’t eat a healthy and nutritious diet full of essential vitamins and minerals, your body will get deprived of them in order to produce nutritious breast milk for your baby. So eating a variety of healthy products is essential not only for the baby’s health but for the mama’s sake as well. One great bonus you’ll get from a healthy diet is that it will help you lose the baby weight faster. I think it’s a win-win! Now, if you’re reading this your first month postpartum, you are probably thinking that you’d rather shed the baby weight, so eating additional calories is just something that is not in your agenda (for good!). However, you might want to take it slow and don’t rush into a diet. 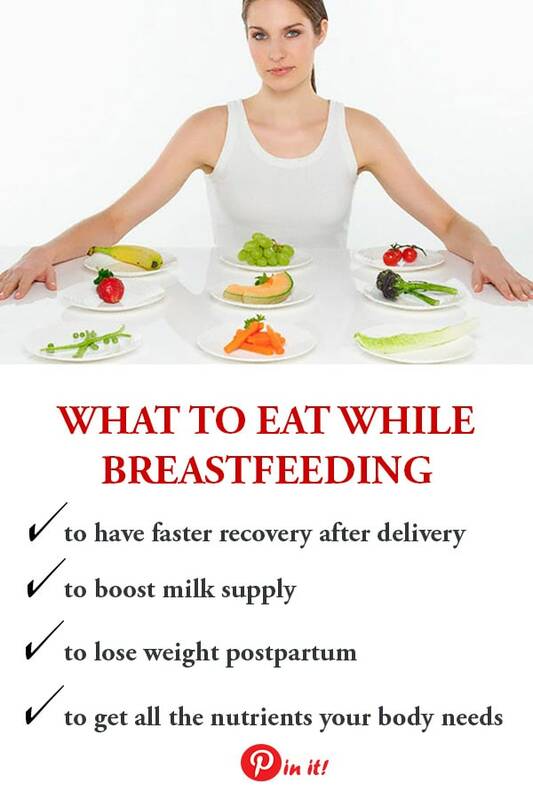 Dieting while breastfeeding (which is eating less than 1800 calories a day) may very easily ruin your milk supply and interfere with your energy levels, thus the ability to take care after your baby and staying alert will be questioned. My best advice here is to listen to your body. When I just started to breastfeed, I wanted to eat every single thing I could find in the fridge, but I had some extra love for the butter! I could eat it with the spoon (no crackers or bread needed). Just like that. I guess this shows that I needed more animal fats. And I was okay with that! If you’re scared to gain weight while breastfeeding, start counting calories and keeping a food journal. DO I NEED TO BE ON A SPECIAL DIET WHILE BREASTFEEDING? You don’t need to stick to any kind of a special diet to produce quality breast milk. Nature came up with a very smart mechanism here. In fact, even if you’re not eating enough calories, this will highly likely affect you, rather than your breast milk and the baby. So eating enough calories, a variety of products and generally a nutritious diet is crucial, first of all, for mother’s health! Here’s an interesting thing: I’ve stumbled upon an article at KellyMom’s where she provides the information that there is research data proving a woman may eat only rice with very little veggies and have no or occasional meat intake, but her breastmilk will still meet the needs of her baby. Isn’t that amazing? Saying that I’m not giving the green light to starve yourself to death while breastfeeding or eat nothing but junk food because, obviously, a mom won’t thrive in either way and her health will be in doubt. Good question, huh? There is no special diet, yet there are strong considerations to eating healthily. So, what exactly does “eating healthily” mean? The answer is simple: it means that you should eat a wide variety of nutrient-dense healthy products, including whole foods, lean proteins, healthy fats, fruits, veggies, and greens. Avoid processed foods (fast food, pastry, desserts, fizzy drinks, microwave meals, breakfast cereals, meat products, etc. ), since they all contain high amounts of hidden sugars, preservatives, and unhealthy fats. Michael Goran, founding director of the Childhood Obesity Research Center at the Keck School of Medicine mentioned after a recent study, that “Exposing infants and children to higher amounts of sugar during growth and development can produce problems with cognitive development and learning as well as create lifelong risk for obesity, diabetes, fatty liver disease and heart disease”. The more sugar you’re eating, the more sugar is penetrating into your breast milk, so cutting off sugary and processed products might be a good idea for a lactating mother (that will also have a positive impact on her body shape). Your nutrient intake should be greater while you’re nursing, too. 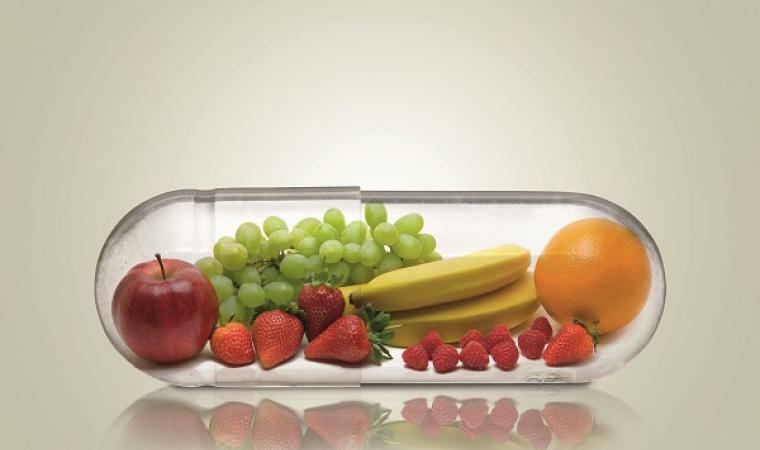 There are certain nutrients that you have to make sure to have in your daily diet. What exactly am I talking about? The following nutrients are what your body will take from your bones and tissues to enrich your breast milk with them, so if your intake of these nutrients is low, you will easily get deficient (which may lead to having various diseases). Folate – dark green leafy vegetables, fruits, nuts, liver, and yeast – The RDA for folate is 400 mpg. Learn more about Top Ten Folate-Rich Foods here. Calcium – sardines, cheese, yogurt, raw milk, almonds, some leafy greens – The RDA for pregnant and breastfeeding women is 1,000 mg. Learn more about Top Ten Foods High in Calcium here. Iron – spiraling, liver, grass-fed beef, lentils, dark chocolate – The RDA for pregnant women is 27 mg, for lactating women – 9 mg. Learn more about Top Ten Iron-Rich Foods here. Copper – beef liver, dark chocolate, dried apricots, sunflower seeds, cashews, chickpeas, raisins, lentils, hazelnuts, almonds, shiitake mushrooms, avocado, sesame seeds, quinoa, turnip greens – The RDA for copper is 2 mg.
Zinc – seafood, lean meats and poultry, eggs, legumes(beans and peas), nuts, seeds, and soy products – The DRA for zinc in lactating women is 12 mg. Learn more about Top Ten Foods High in Zinc here. Make sure you either consume the products mentioned above daily or take supplements with these nutrients to avoid your body stores from becoming depleted. WHAT DO YOU NEED TO MAINTAIN A HEALTHY MILK SUPPLY? You have to remember, that breast milk production works in “demand-supply” mode. The more your baby is nursing, the more milk will come. No exceptions. How many calories a lactating mother needs to eat? Start with counting how many calories your body needed pre-pregnancy. Add extra 500 calories to this number and you’re good to go! Generally, your body knows how much calories you need to produce breast milk and have enough energy for the day, so you may just trust it. Remember to never go below 1800 calories a day (at least while your lactation is establishing – which is during the first three months of breastfeeding). I was keeping a food journal while breastfeeding. I never wanted to cut calories, I just wanted to know how many I was eating. So I wrote down my every meal and accurately counted calories. Funny thing I’ve noticed (actually, a smart one) is that by the end of every day the number of calories I consumed was between 2200-2400. Never higher, never lower. And if I skipped a meal during the daytime, I would eat the lacking part in the evening. I never worried about that. I just trusted my body and it seemed to cope really well. No extra weight was gained from eating late hours. How much water should a lactating mother be drinking? The most important thing to remember is this: eat when you are hungry, drink when you’re thirsty. Basically, you can eat just about everything, drink coffee in moderation and have an occasional drink and your breastmilk will still meet the need of your baby, having all the vitamins, nutrients and antibodies in its composition. However, if you want to be healthy, feel well and have the energy to take care of your baby, you will have to evaluate what you’re eating and make the right food choices. Generally, you would eat to stay out of fast food, refined products, sugar and unhealthy fats. Are there special types of food a lactating mom should stay out of? Basically, every single article tells you to cut down on caffeine and drink no more than 2-3 cups of coffee a day. A-hem. If I followed these directions the sleepless person would be ME! Together with my baby. I’m guessing there are people who drink more than three cups. Maybe this information was given to them. I was always drinking two cups. As soon as I started breastfeeding, I cut it down to having a morning cappuccino. So far, so good! Although only 1% of caffeine will penetrate into your breast milk, you have to know that babies metabolize it way longer than adults. It may make them fussy and more alert. Bottom line here: watch for the reaction of your baby! If nothing changes in an hour your baby drank breast milk with caffeine (breast milk cappuccino :)), no allergies are noticed, no changes in sleeping schedule, no fussiness – congratulation! You may drink your coffee with a clear conscience. However, I would recommend keeping your coffee intake down to 1-2 cups a day. Just to play safe. To drink or not to drink? That is the question! Joking aside, the issue is pretty hot. Many mommas are ready to give up breastfeeding at a certain point to have a drink and finally relax! While you may substitute drinking for these 5 ways to become a happy and relaxed mom, the question deserves to be asked. The short answer to this question is: YES, YOU CAN. In moderation! Alcohol penetrated into breast milk, no news here! If you feel tipsy you probably shouldn’t breastfeed. The rule for breastfeeding after drinking is this: if you feel sober enough to drive, you’re good to breastfeed as well. Start drinking when you’re nursing. Thus you will have 2-3 hours before the next breastfeeding session and alcohol will be out of your system by then. Drink while eating a meal. Food helps to metabolize alcohol faster (as well as water). Limit yourself to one glass of wine or beer. You don’t need to pump and dump. 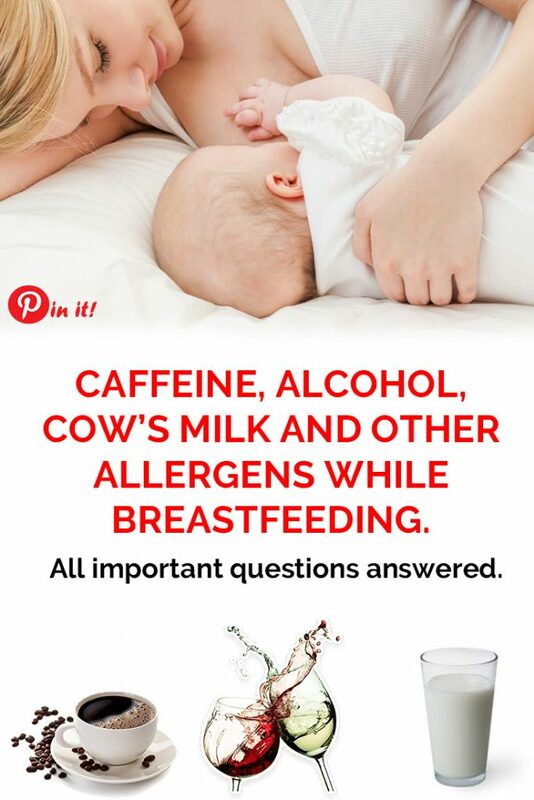 It won’t help, because alcohol will make its way into your breastmilk all the time you feel boozy. Make sure you’re sober before you start nursing again. If you’re planning on drinking more that one glass, you might want to pump and freeze your breast milk to feed your baby. It takes your body around 2-3 hours to clear one glass of alcohol beverage (150 ml of wine, 500 ml of beer). If you noticed that your baby has an adverse reaction to bovine proteins, the best way to check it is to exclude all dairy products from your diet for a month. If you baby feels better, try eating dairy again and see if the symptoms return. If they do, it means your baby is sensitive to cow’s milk proteins and you might have to cut off all dairy from your diet for the whole period of breastfeeding. Don’t forget to supplement yourself with calcium, in case you have to eliminate dairy from your diet. If you’re eating a healthy nutrient-dense diet, including a wide variety of whole foods, lean proteins, healthy fats and plenty of fruits, veggies, and leafy greens, your body is getting most of the nutrients it needs to support a good milk supply and your energy levels throughout the day. However, there are some nutrients that deserve close attention while breastfeeding and a healthy diet sometimes may not be enough to fill out your body stores with them. 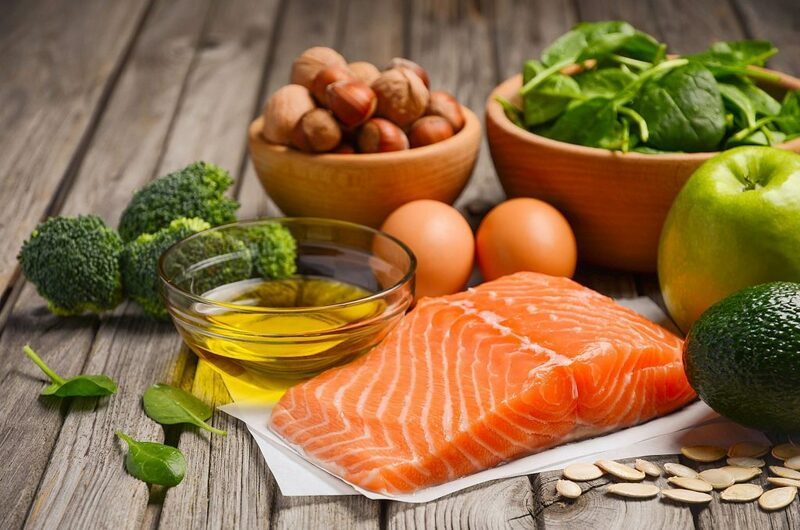 Omega 3 (DHA) is vital for healthy brain development in babies. It is one of the essential components of the nervous system. The deficiency in DHA in infants is linked to ADHD syndrome. 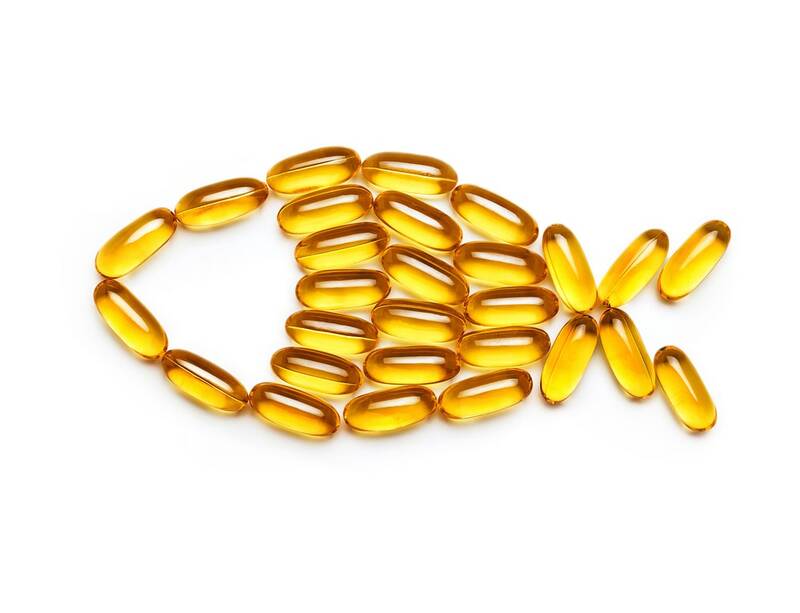 Supplementation with DHA may be needed if your diet is low in Omega 3 foods. Because when your body stores are low in Omega 3, it means that the amounts in your breast milk are low, too. The RDA for Omega 3 for lactating women is 2.6 g of omega-3 fatty acids and 100-300 mg of DHA. 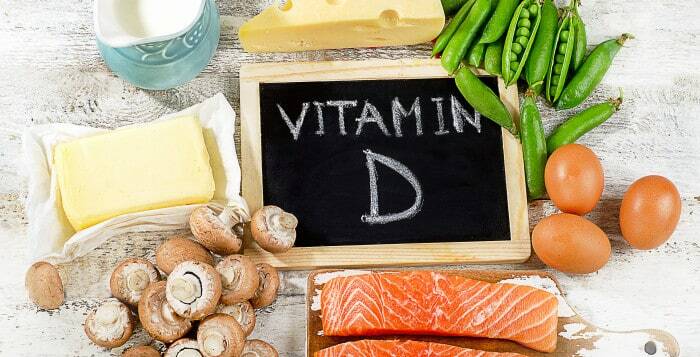 This study shows that supplementation with 6000 IU a day of vitamin D for lactating mothers enriches breast milk with an adequate amount of this vitamin and fully satisfies the needs of infants in vitamin D, thus offering an alternative for direct supplementation of vitamin D for the baby. 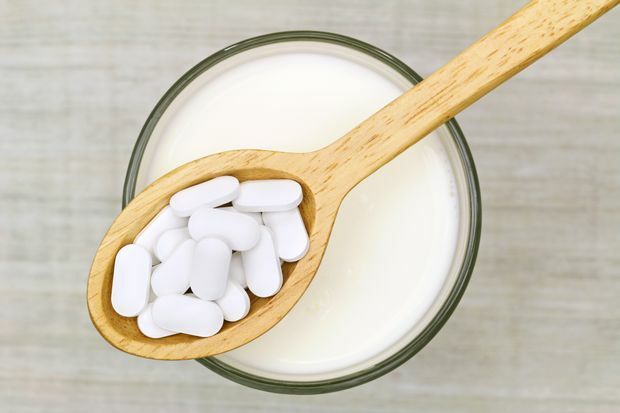 The Institute of Medicine recommends taking 1,000 mg of Calcium daily for breastfeeding women. Given that your breast milk is enriched with 300-400 mg of calcium daily and knowing the fact that women absorb only about a third of the calcium they consume, nursing mothers may increase the RDV of calcium by 400-800 mg a day. If your diet is poor, you have lack of variations in products you choose to eat, you may have a deficiency in key nutrients that your body needs to support your health and lactation. Consider taking prenatals to resolve this issue. My favorite brand I was taking is Garden of Life Raw Prenatal Multivitamins. What I love about this prenatal vitamins is that they are made from whole foods and enriched with probiotics, ginger, vitamin D and zinc for digestive support. There are certain foods babies may have sensitivities to or get allergic from. Such foods include cow’s milk products, corn, peanuts, soy, wheat, and eggs. However, food sensitivities in babies are not that common as you may think, it is important that you know the possible signs that show your baby is allergic to certain foods. If your baby is sensitive to dairy products, it doesn’t mean that he is lactose intolerant. These things are not the same! However, sensitivity to cow’s milk proteins may cause secondary lactose intolerance. KellyMom has a great articles explaining in detail if your baby is lactose intolerant. I’ve had a colicky baby to the extreme. I’ve watched him twist with pain and cried my eyes out because I didn’t know how I could help. It was devastating. We had this heart-breaking experience for almost 5 months. God, was it long! Looking back, I try to estimate what I did wrong to be better prepared the second time around. Turns out, the diet plays a crucial part to how your baby’s tummy feels while his digestive tract is still learning to feed on your breast milk and properly digest it. Although there is little research and the information is quite confusing (partly because baby colic is the condition that tends to get better by itself over time), I did find one study showing that cow’s milk which contains bovine proteins can worsen the symptoms of colics in babies. Studies have shown that removal of cow’s milk from the infant’s diet may result in a significant reduction of the symptoms of colic in a certain percentage of infants. Together with eliminating cow’s milk, it is suggested that a lactating mother should also cut off potential allergens from her diet that could also affect colics in infants. Such products as caffeine, chocolate, eggs, and nuts may worsen baby’s tummy condition. So you might want to exclude them altogether and see if there’s any difference without them. Although, there is no specific reason for dietary restrictions, unless you have a history of food allergies in the family, you might also want to stay out of raw foods (like raw fish (sashimi), oysters, unpasteurized milk), spicy food, and “gassy foods” (such as cabbage, broccoli and cauliflower) to relieve your baby’s colics. Again, there’s no research saying that if you cut off these foods, it will relieve your baby’s colics. What it says is that consuming these foods will worsen them. 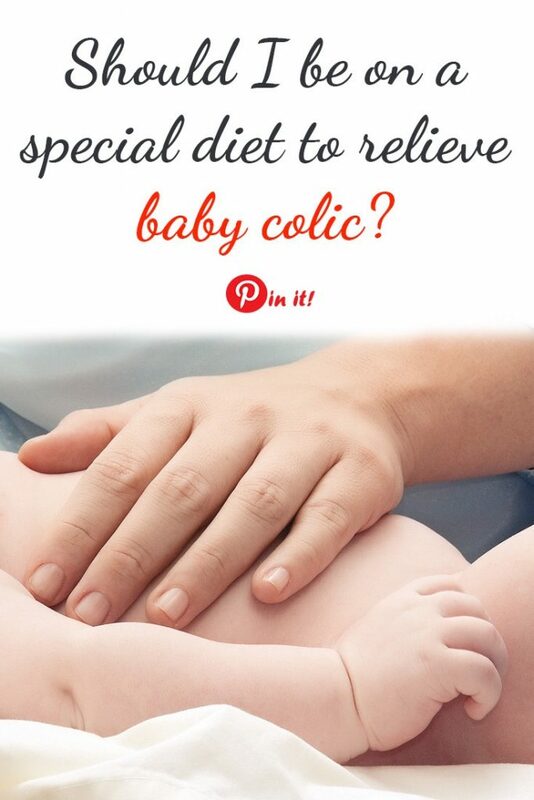 What I personally noticed is that the severity of baby colics highly depend on your own GI system. I was always extremely gassy almost from every product I ate. Yes, my gut is not very healthy and I’ve been taking huge efforts to treat it (with no luck whatsoever, but I’m working on it!). So to help your baby feel better, you can try excluding products that make you feel bloated and see if it makes any difference. The study, including 90 breastfeeding women whose babies experienced symptoms of colics showed that excluding allergenic foods from the mother’s diet may significantly reduce the newborn’s crying and fussiness connected with colics. It is found that “74% of infants in the low-allergen group experienced at least a 25% reduction in crying and fussing”. So if your baby is experiencing mild or severe symptoms of colics, consider switching to a diet low in allergens (avoid eggs, cow’s milk, soy, peanuts, tree nuts, wheat and fish).